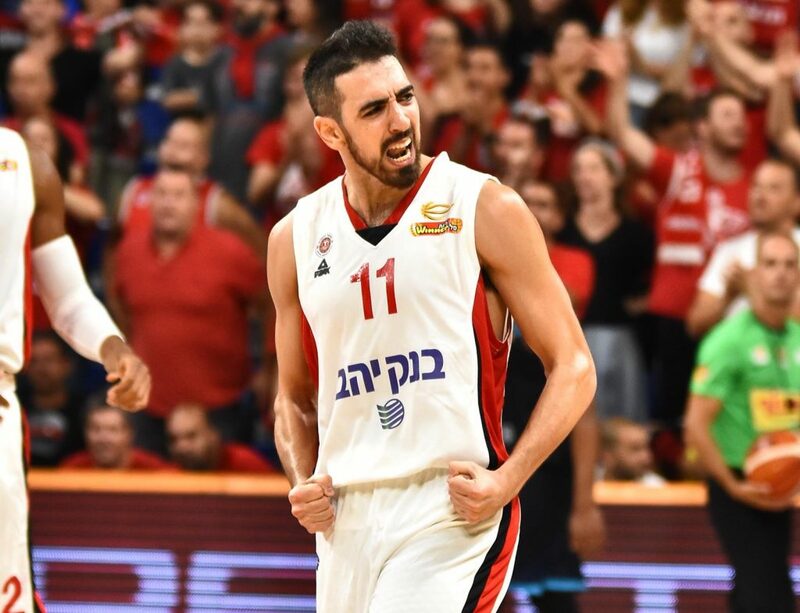 Hapoel Jerusalem advanced to the Winner Cup semifinals thanks to a 78-74 win over Hapoel Eilat in Rishon Le’Zion. J’Covan Brown led Jerusalem with 15 points and 6 assists, Josh Owens added 14 points and 7 boards, Bar Timor dropped 13 points while Tamir Blatt had 7 points and 7 assists. Lenzelle Smith Jr. led Eilat with 28 points and 8 rebounds as Elijah Bryant added 19 points and 9 boards in the loss. Eilat came out of the gates on fire thanks to Elijah Bryant’s 10 points but it didn’t take long for Jerusalem to cut the early lead as the first frame ended 20-17 in favor of the resort side. 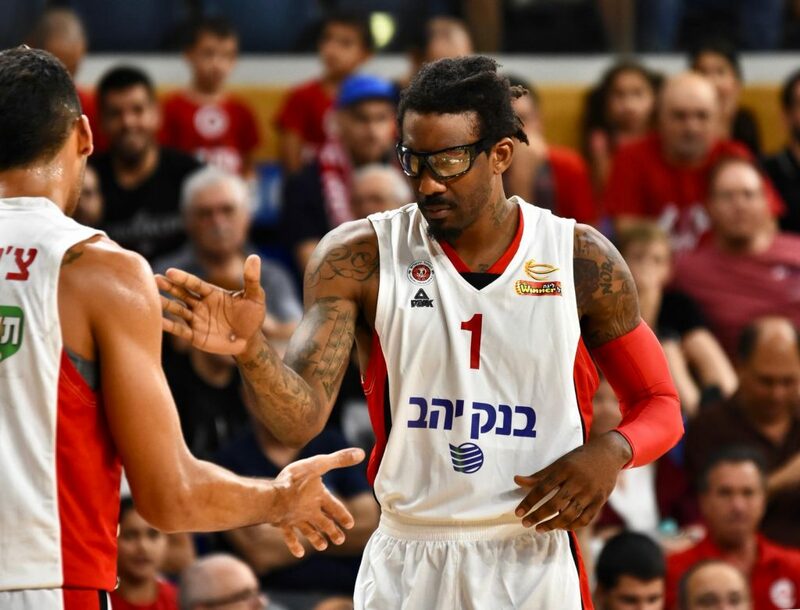 With a Amare Stoudemire back for the Reds, his 6 points helped give Oded Katash’s squad a 4 point, 42-38 advantage after twenty minutes. With Jerusalem nursing a slim 1-point 46-45 lead with 4:02 left in the 3rd quarter, J’Covan Brown entered the contest and the Reds never looked back. 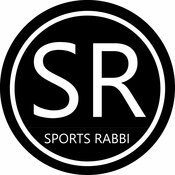 Brown, who starred last season at Gilboa/Galil rattled off 11 points and dished out a pair of assists including one to Bar Timor in the right corner for a gorgeous 3 give Katash’s men a 62-51 lead after thirty minutes. The final quarter saw both sides exchanging buckets as Eilat cut the final result to 78-74. 2) Amare Stoudemire is a presence, plain and simple. When “STAT” is on the floor good things are bound to happen. After landing in Israel at 8am on Thursday he was at Jerusalem’s Media Day at the Malha Arena then went to the First Station to meet the fans and on Friday morning he took part in a clinic with visitors to Israel for the Succot Holiday and local anglos. And that was all before he suited up to play 13 minutes, score 6 points and pull down 3 rebounds. Not bad. Amare was in top shape, looked like he hasn’t missed a beat and was a massive presence on the court as the fans serenaded him from the moment he stepped on the floor for the pregame warmups. 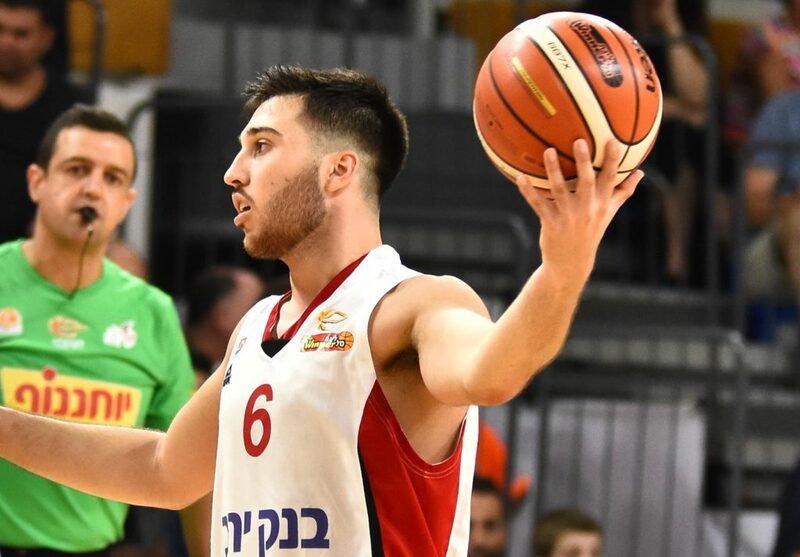 One funny moment was when Eilat’s American rookie guard David Cohn was being defended by Amare and you could just see that the 23-year old was absolutely out of his league; all of a sudden he had STAT all over him and didn’t know what to do. Eilat has plenty of work to do. Sharon Drucker’s bench had a measly 10 points which is just not going to cut it as the Red Sea side won’t be able to ride Smith Jr. and Bryant for their scoring all season long. Add to that 20 turnovers and it’s a miracle that the game was as close as it was.